Your scalp needs attention, too. Healthy hair doesn’t just happen naturally. A lot of factors come to play when looking to achieve gorgeous, shiny locks. 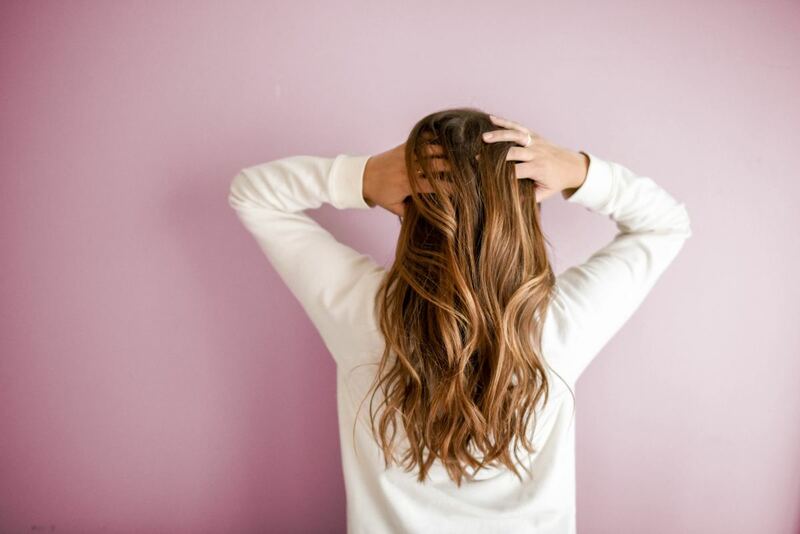 Although genetics plays a big role when it comes to the amount, thickness and texture of your hair, there is a lot you can do in order to prevent hair loss and improve the look and feel of your hair. Many of us believe that washing our hair with just a good shampoo and slathering conditioner from any drugstore brand will do the trick. Unfortunately, we are here to tell you that most conventional shampoos are full of toxic chemicals that do more harm than good. 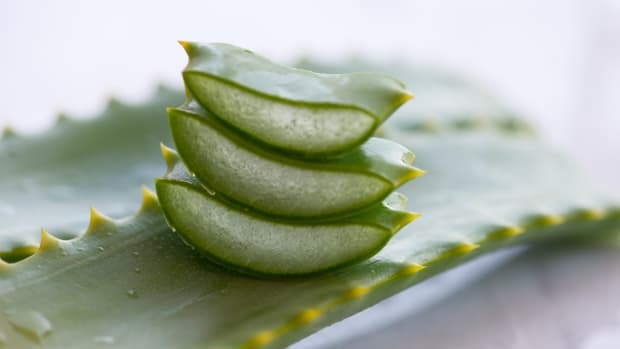 If you&apos;re wondering why your hair is dry, brittle and your scalp itchy, flaky and sensitive chances are you should reconsider your hair care routine and invest in proper high-quality all natural hair care. Of course, a simple sulfate-free shampoo is important but that is not enough. Your hair and scalp should get the nourishment it deserves. How can you maintain healthy hair and scalp? “Eating a well-balanced, protein-rich diet is necessary for healthy hair growth and preventing hair breakage” says Fabian Lliguin, New York hairdresser and Founder of Rahua by Amazon Beauty, Inc. Lean proteins such as chicken or turkey are excellent choices along with beans, nuts, and seeds such as flaxseed and walnuts. Eggs are an excellent source of protein as they also contain biotin, which contributes to hair health. Foods rich in omega-3 fatty acids are particularly good for adding shine and promoting growth. Your body cannot produce these types of healthy fats, so they must be obtained through food or other sources. These healthy fats can be found in salmon, sardines, and mackerel. Exceptionally rich in omega-3 is Sacha Inchi, known as the Inca peanut. "Chock full of nutrients like Vitamins A, iron, beta carotene, folate, and vitamin C are green leafy vegetables like spinach and kale. These nutrients work in tandem and help promote healthy hair. Vitamin C is particularly good as it helps protect against hair breakage. Vitamin C can also be found in large amounts in Guava, oranges, papayas, strawberries, and lemons,” says Lliguin. If you are struggling with hair loss, checking your iron levels is a good idea, hair loss could be an indicator. Keeping your diet rich in iron through foods like quinoa, soybeans, and lentils, or shellfish and dark leafy vegetables is a good place to start. "Quinoa, the gluten-free superfood revitalizes hair, promotes healing, and provides moisture retention," says Lliguin. We are hit with toxins in our daily products as well as in the environment. These toxins reach our hair and scalp and can cause build-up. 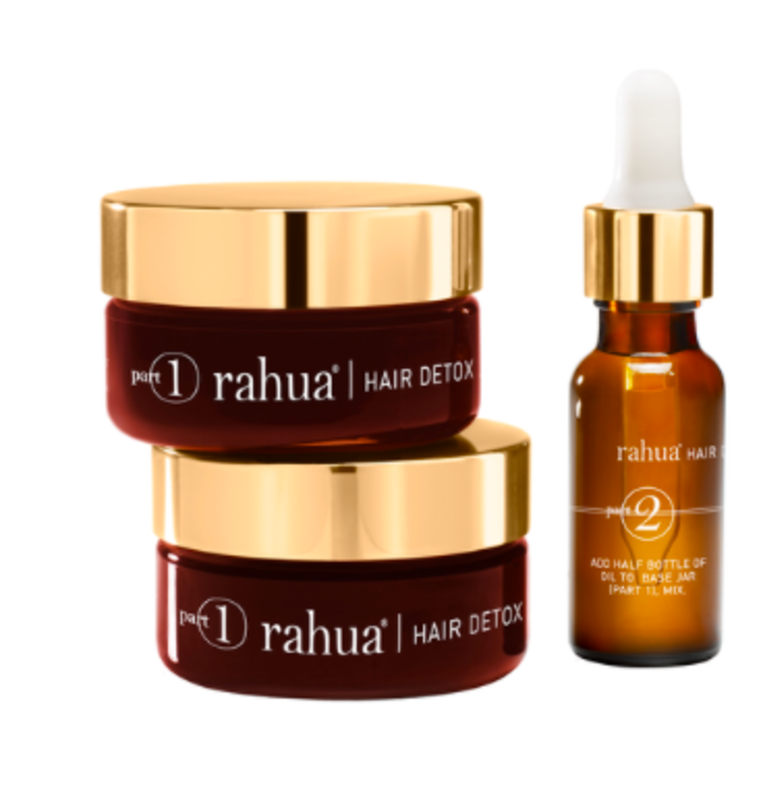 Rahua Hair Detox & Renewal Treatment is the perfect way to start a clean beauty slate. It removes environmental residue and harmful synthetic build-up from the hair and scalp. The treatment contains exclusive potent Symbiotic detoxifying oils (Rahua, Sacha Inchi, Morete and Palo Santo) to detox the hair while infusing hair and scalp with healthy, plant-based molecules. The Rahua Hair Detox and Renewal Treatment provides a fresh start for the hair and scalp that is left clarified and healthy. Using products that are appropriate for your hair and scalp conditions is key. 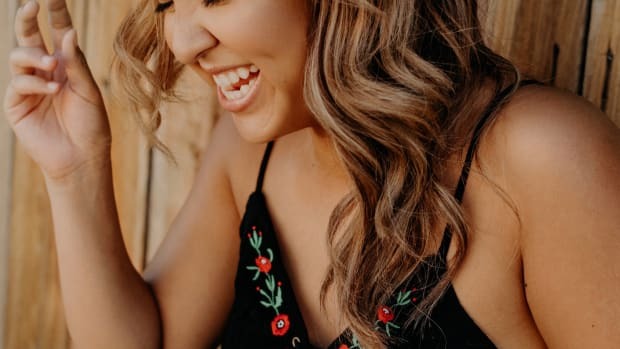 Usually, it can be hard to figure out what your hair really needs and what products you should be using, especially when there are so many options. 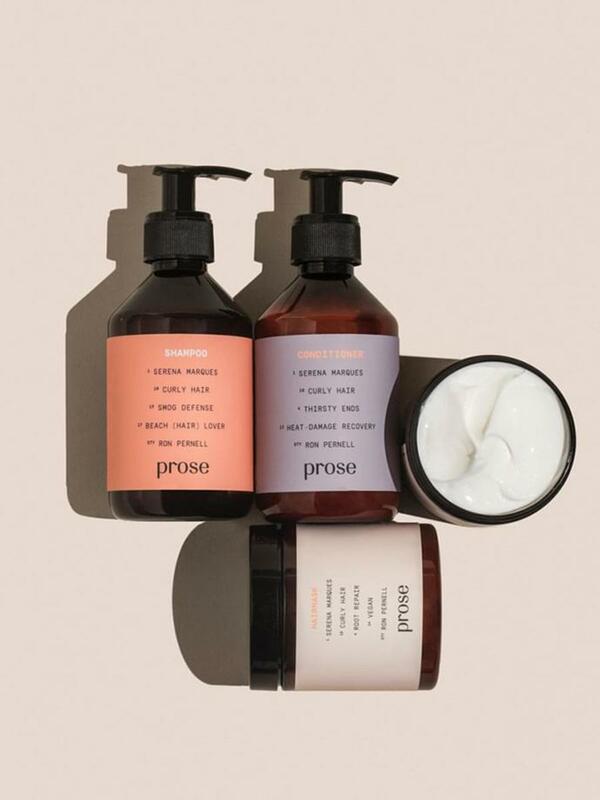 Prose, an all-natural hair care brand has developed a very simple questionnaire that gets assessed by professionals in order to help you create a custom hair care formula. You don’t need to worry about choosing the right products, they pioneer it exactly for your needs. Massaging your scalp increases circulation, releases stress and can prevent hair loss. 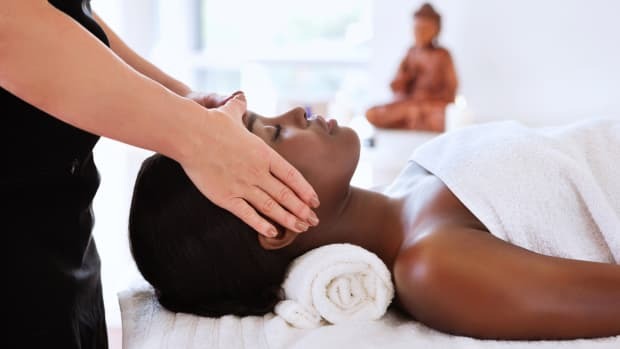 A scalp massage can easily be incorporated into your hair care routine. While showering take an extra few minutes to massage your scalp gently. 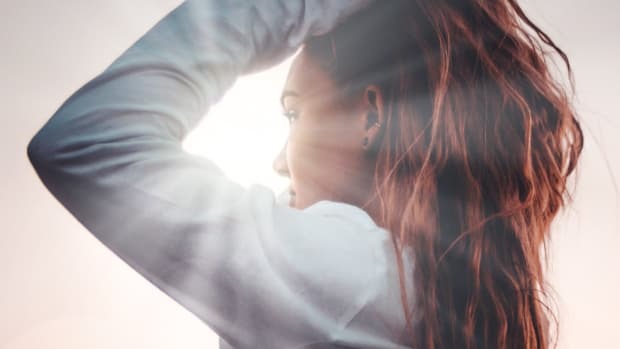 “Gentle massaging of the scalp can increase blood flow to the hair follicle, the root of the hair, which is the only living part of the hair,” Abraham Armani, MD, medical director of Armani Medical Hair Restoration in Dallas told Readers Digest. This toner protects the hair and scalp promoting hair growth and restoration. A beautiful mix of organic essential oils like rose, vanilla and ylang-ylang work to improve your hair while providing an aromatherapy experience. Massage it into your scalp for the ultimate scalp massage. This hair tonic contains Pataua, an Amazonian palm tree rich in Omega-9 to help multiple hair conditions including hair loss prevention due to breakage and restoring dry and damaged hair fiber. 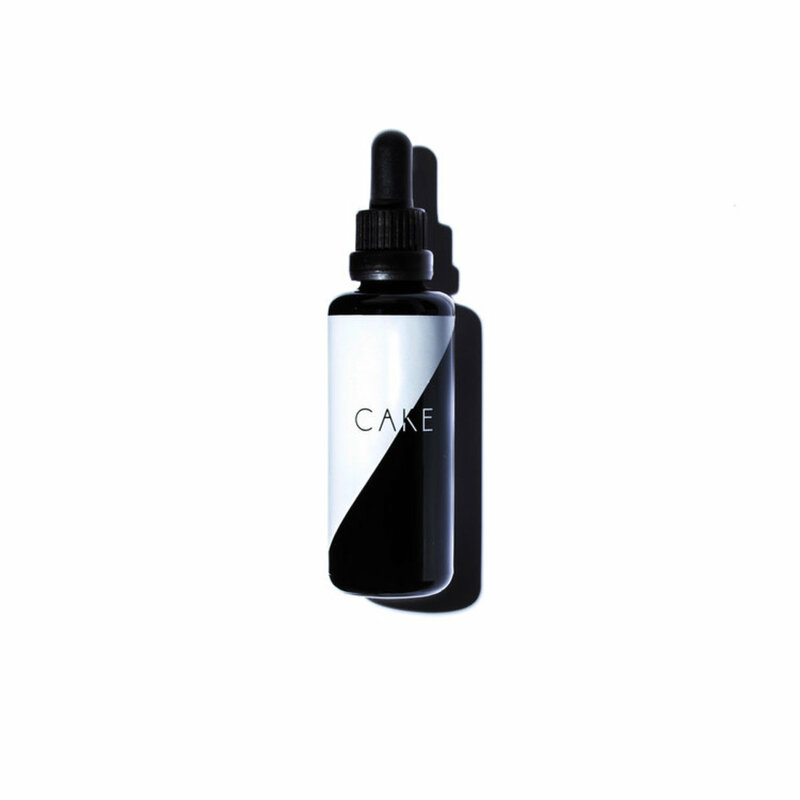 Formulated without parabens, phthalates, mineral oil, petroleum or animal ingredients. 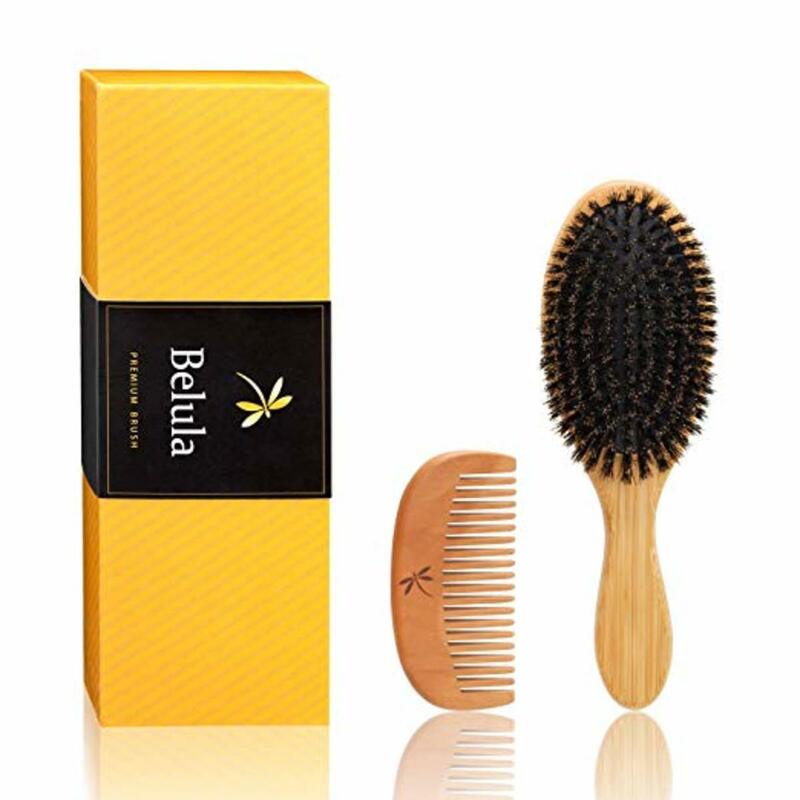 Comb your hair with a natural boar bristle brush like this Belula Hair Set to distribute natural scalp oils to the rest of your head and hair.